From left, Chris Dennison, new deputy director; Judy Miller, outgoing director; and Julia Carney, new director of the Board of Elections. est members of a Board of Elections in the State of Ohio. 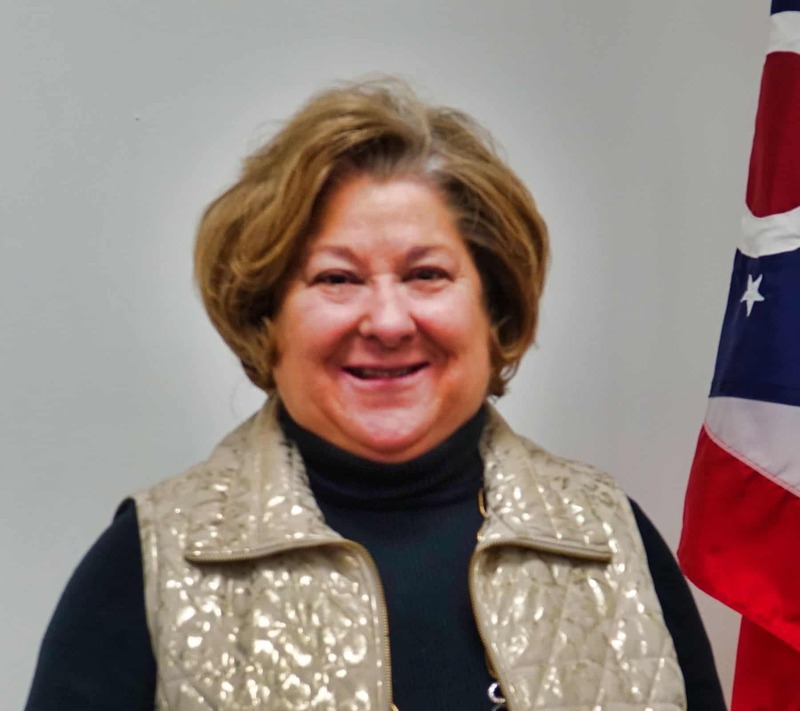 On Dec. 31, she is retiring from her position as director of the Board of Elections, which she has held since March 2008. She was appointed deputy director in 2006. During her tenure, technology has made dramatic changes in how elections are conducted in the United States, and the launch of early voting has changed the nature of elections. In Ohio, positions on the four-member county Boards of Elections must be evenly split between the two major parties. Terms are four years, with the board reorganized every two years. The director is appointed, or reappointed, every two years. Typically, the director and the chairman of the board are of the opposite party, as are the director and deputy director. Usually, but not always, the director is of the same party as the Secretary of State. The Office of the Secretary of State provides legal guidance, elections procedures, and campaign finance information to Boards of Elections; and provides training for Board of Elections members and staff. 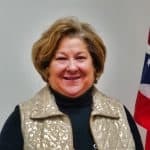 Judy leaves confident of the integrity of elections in Clermont County and the State of Ohio, and proud of the teamwork the board, her staff, and poll workers show no matter their political persuasion. “Everything we do, we do as a team. And we’ve been successful because of our teamwork,” she said. The biggest changes came about beginning in 2002, when Congress passed the Help America Vote Act (HAVA) in response to the disputed presidential election of 2000. HAVA made sweeping reforms to the nation’s voting systems, and also provided federal funding for new technology. In 2005, the Clermont County board instituted new tabulating technology that made the scanning of optical ballots quicker and more secure. 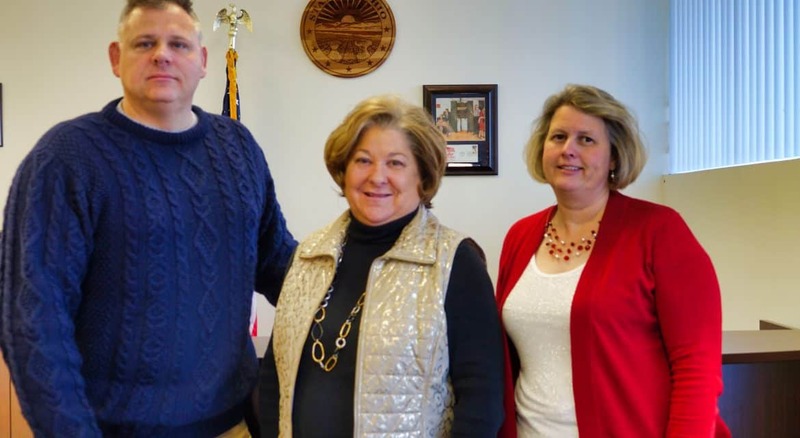 Working with County Commissioner and the county Office of Management and Budget, Judy and the Elections Board developed a four-year plan to finance the new tabulation equipment, purchased from Elections Systems & Software, for approximately $1 million. Part of the plan included eliminating 35 precincts in the county by merging them with others. This saved $22,000 per election in personnel costs, and also eliminated the need for equipment for that precinct. Clermont currently has 167 precincts. “We were ready for the 2016 election,” she said. “There were fewer than 10 counties in Ohio that had new equipment for that election. “I feel really good about our system,” she added. “We have accuracy tests before, during and after elections, and it comes out 100% all the time.” And since the county stayed with optical ballots, and never adopted a touch-screen system, there is always a paper trail. Judy will be retiring from the board, but not from working. She’ll be joining her family’s insurance business on a part-time basis. In January, Julia Carney will become Director of the Board of Elections and Chris Dennison Deputy Director.